Note: this interview was recorded before Roseanne's tweet and the subsequent cancellation of the show. "The feeling of power" that comes from playing a dark, diabolical role? Kyle MacLachlan tells Alec, "I get it." Grand Funk Railroad's lead vocalist talks to Alec Baldwin about his Christian faith and writing one of his greatest hits in the middle of a fight with his first wife. In anticipation of a new season of Here's The Thing, we're looking back at some of our favorite interviews from 2015. 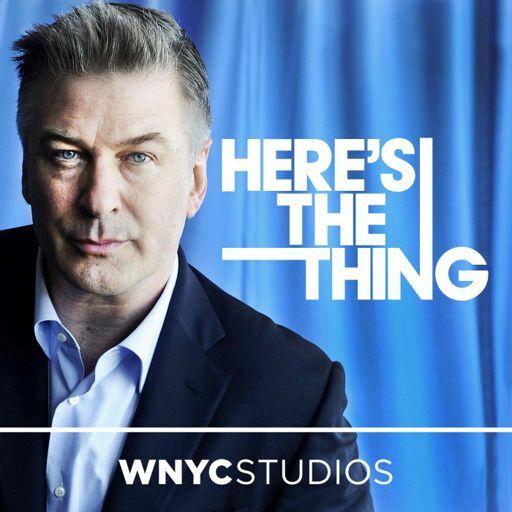 It's a new year — and soon, a new season of Here's The Thing. So today we're looking back at two of our favorite interviews from 2015.